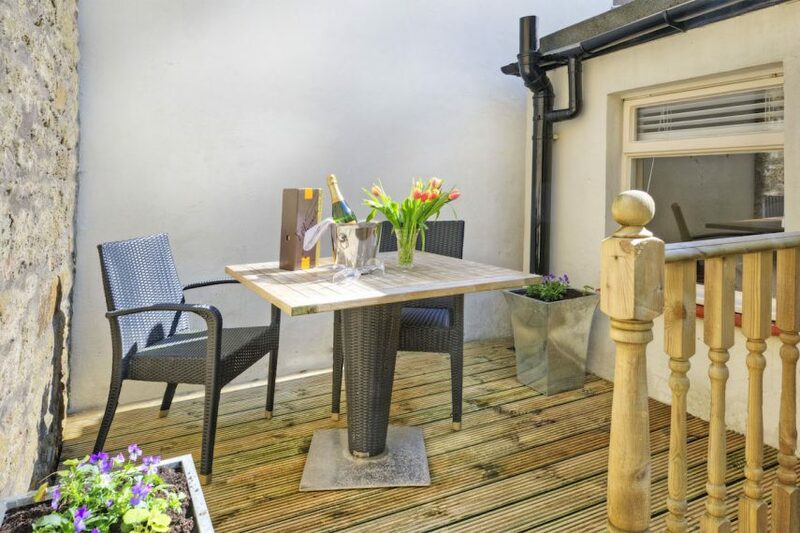 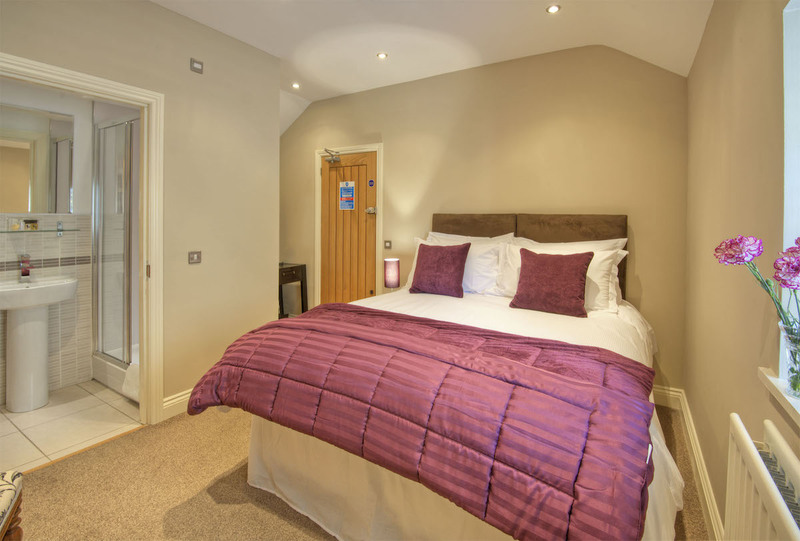 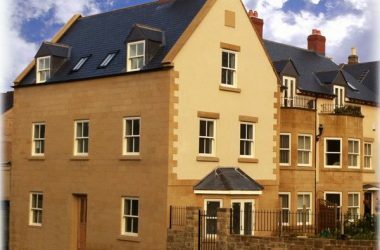 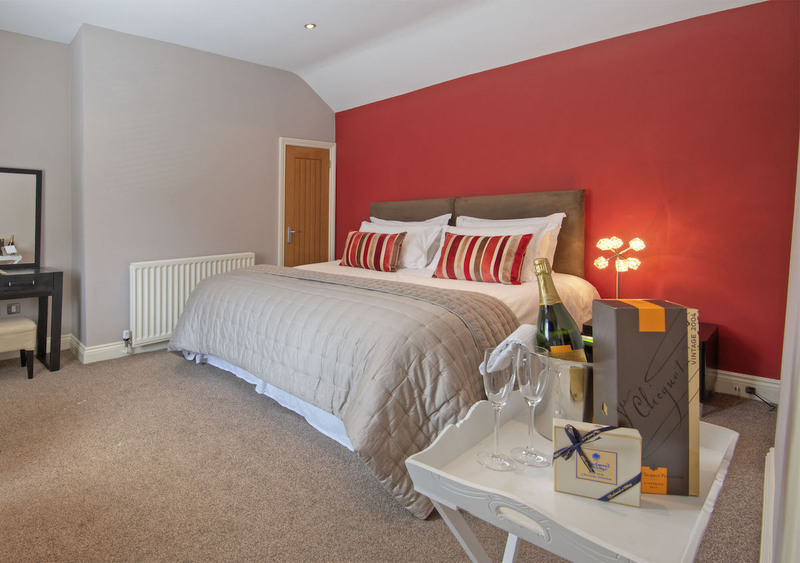 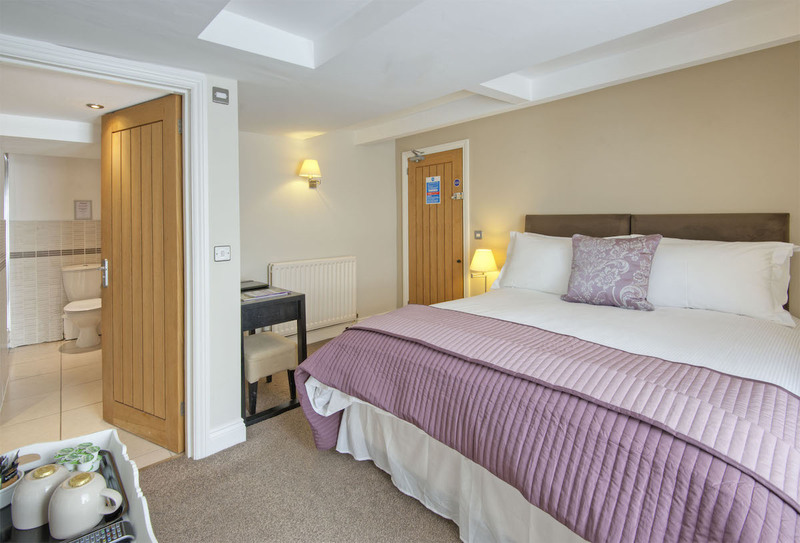 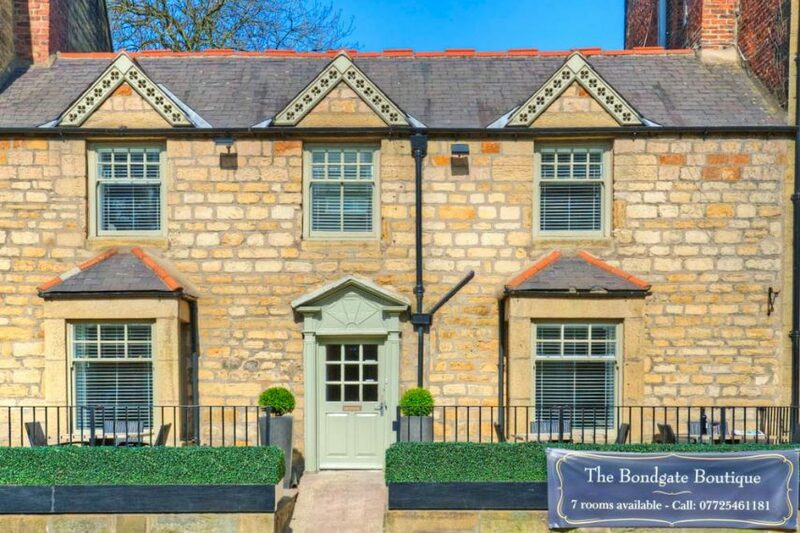 Welcome to The Bondgate Boutique Gold Award-winning en-suite bed & breakfast accommodation in Alnwick town centre. 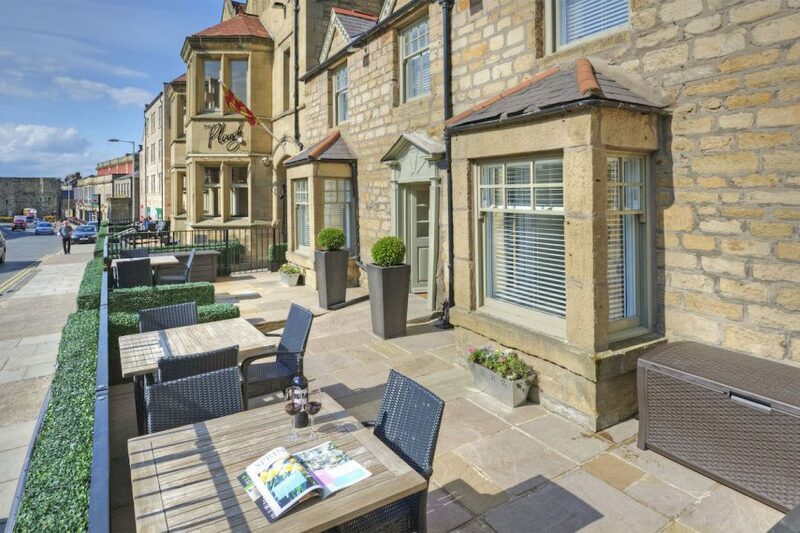 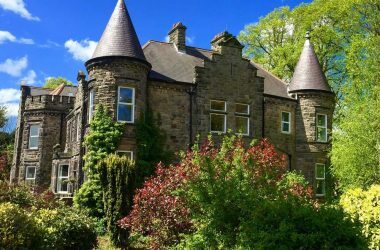 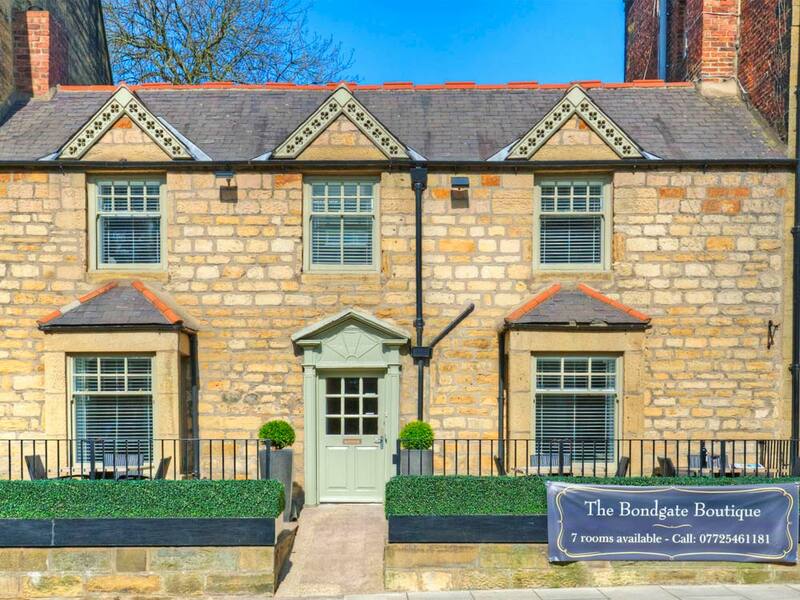 Nestled within the heart of the historic Northumbrian market town of Alnwick, the Bondgate Boutique is a Grade II listed Georgian town house situated in center of town and close to The Alnwick Garden. 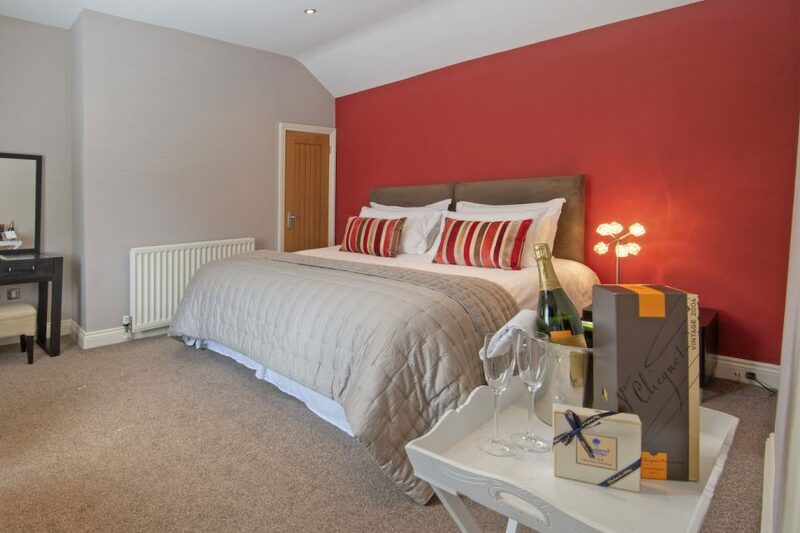 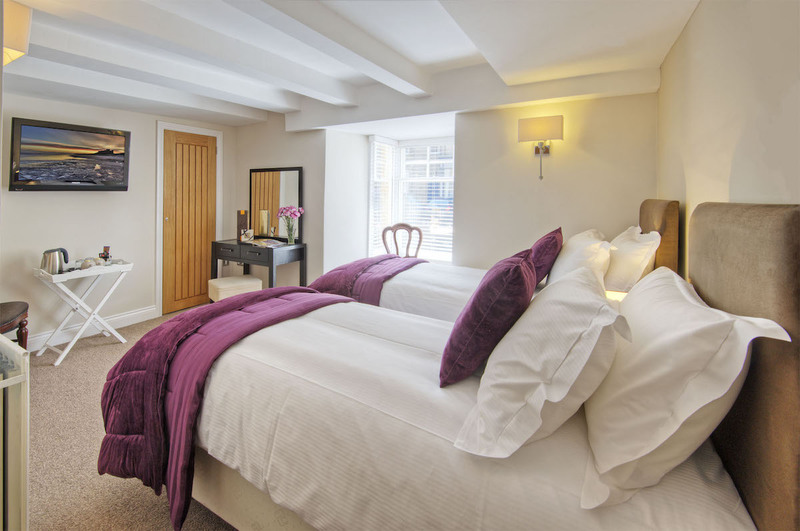 The Bondgate Boutique offers a very private and discreet experience, with a total of 7 beautifully appointed en-suite bedrooms with Twin beds, King size and Super King size beds. 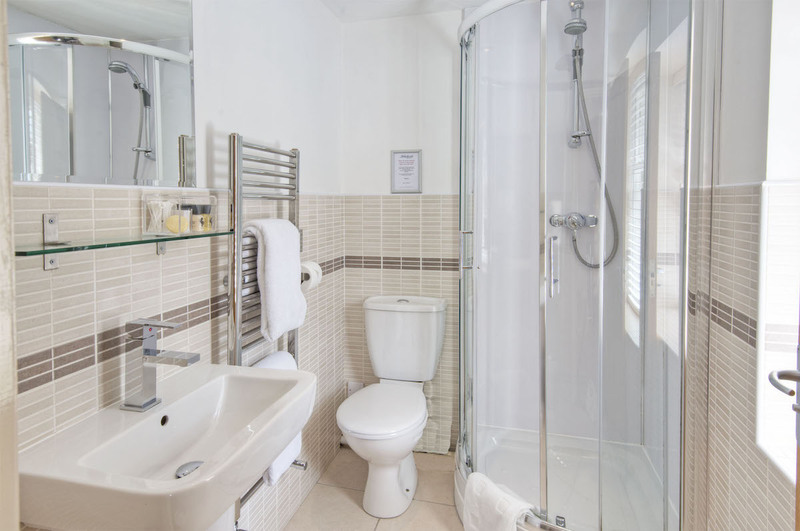 We are sure there is a room that is suitable for you. 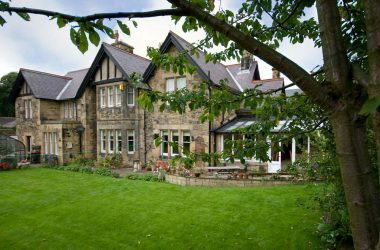 We are able to offer a late check in to allow you to self check in, after 19:00 up until midnight, for those who are on business or may be traveling to Alnwick late into the evening.